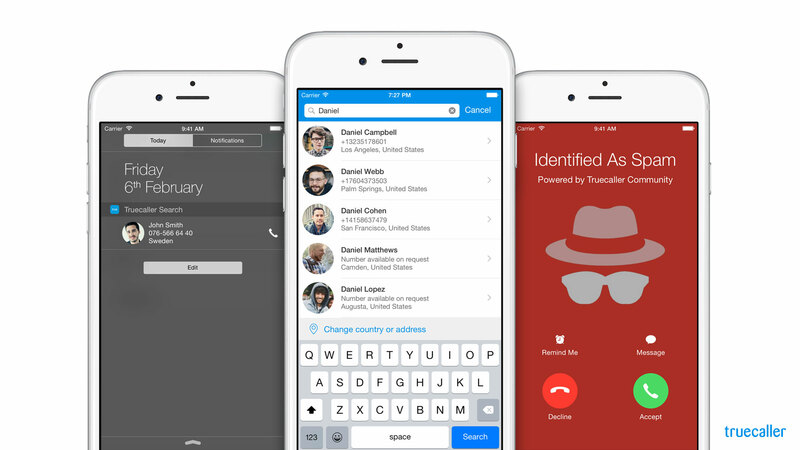 Truecaller’s live caller ID app for iOS devices has been updated to include a new interface as well as introducing the Truecaller Widget Search function. With the new version you can identify missed calls and unknown numbers by swiping down in the widget directly on your homescreen. Adding information from your social media channels is now possible for iOS users too. Android users have already had this functionality since December. While the functionality is handy, the information is essentially crowdsourced through users tagging various phone numbers so there isn’t going to be 100 percent reliability anytime soon, unless everyone abandons their in-built phonebooks in favour of Truecaller that is.